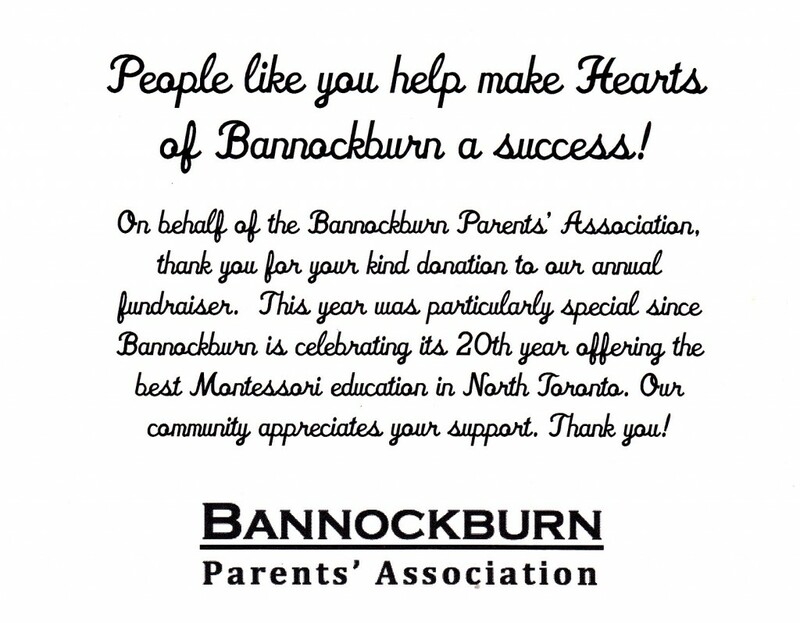 The Bannockburn Parent’s Association, Our Lady of Perpetual Help School, and Whitney School Parent Council thank Harmony School of Dance for donating one week of Fairy Princess Ballerina Camp to each of these main event fundraisers. We’re so proud to participate and continue supporting students in our community. Harmony is still offering two more camp sessions this summer where your little ones can enjoy a fun filled week of singing, ballet, art, and more! Register Anytime Throughout the Year for a Pro-Rated Cost!Inaugural Issue of Binky Magazine!